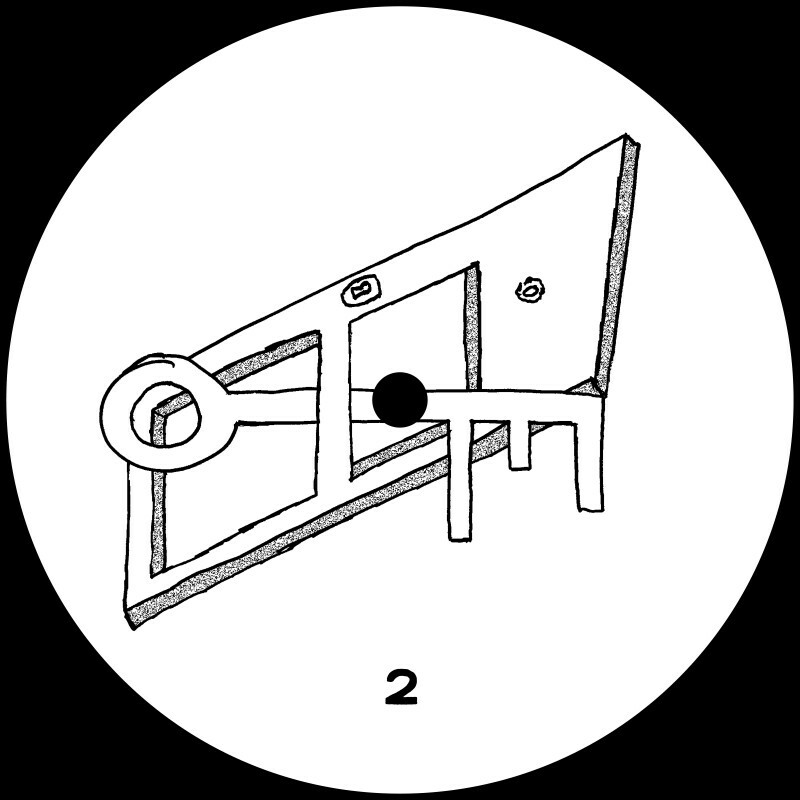 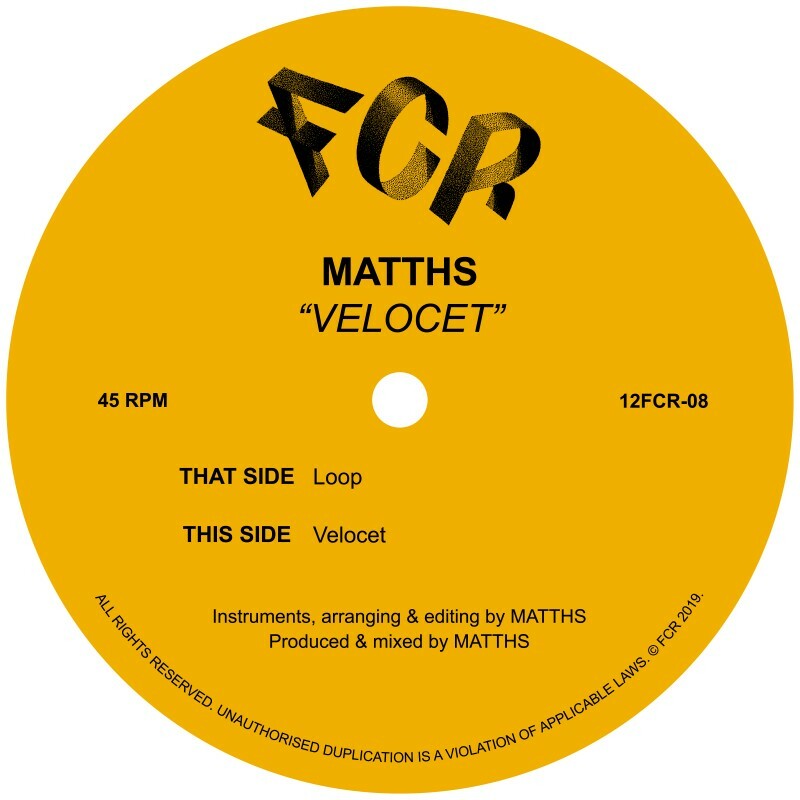 FCR’s first release is scheduled for 22nd September 2017; the deep future classic ‘I Can’t Carry On’ by Cottam, accompanied by a remix from Detroit’s Todd Modes on the flip. 'I Can't Carry On', is a proper Chi-style-deep-house-classic-in-the-making, whose layers subtly build over 12 immersive minutes. 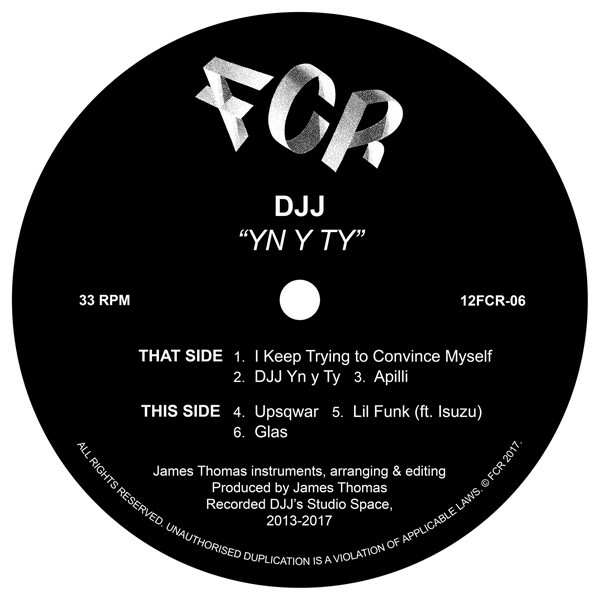 With a raw driving bassline, deep strings and killer underground vocal sample, it stands up easily against early Ron Trent and Lil Louis favourites. 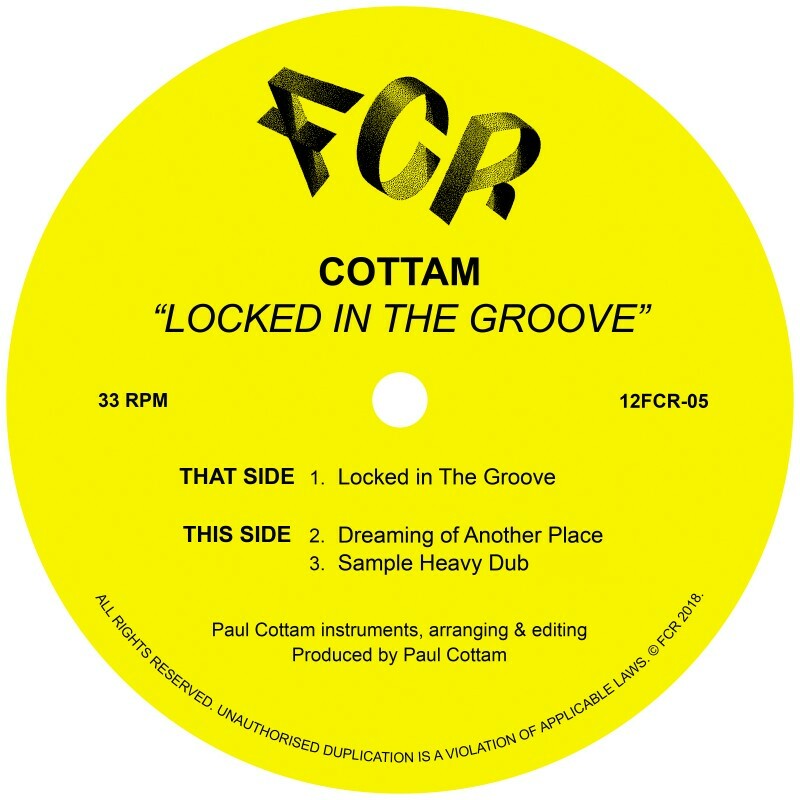 A burgeoning career behind the decks has seen Cottam DJ around the world from London & Ibiza super clubs to the dirtiest basements of Berlin and Manchester.